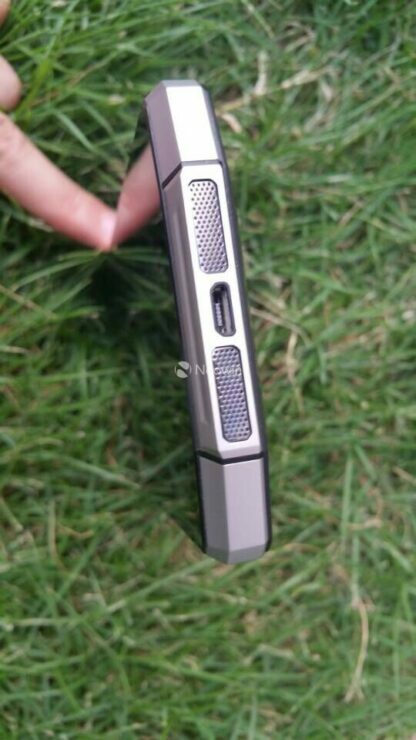 Remember the time when there were images leaked online showcasing an Oukitel handset that boasted a massive 10,000 mAh battery? 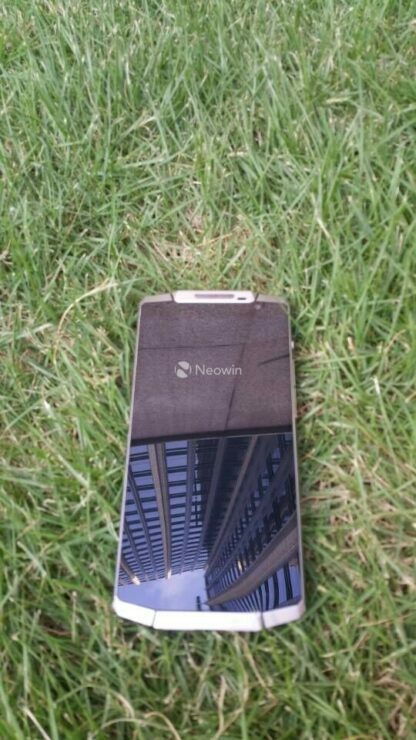 Well, turns out that the first batch of official images have been leaked and thanks to Neowin, we will finally be able to show you guys a glimpse of what the smartphone looks like. 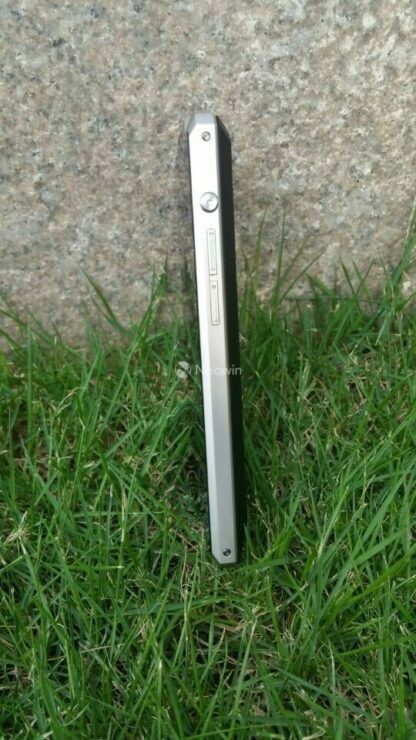 The fact that Oukitel’s latest handset does feature a battery capacity the size of a power bank, you can expect the thickness of this handset to far more than the remainder of its competitors. According to previously leaked details, the smartphone was already reported to be running Android 5.1 Lollipop out of the box and would feature a 5.5 inch screen size that would radiate a 720p display. Apart from those details, there was absolutely no mention of the remainder of its specifications, till now. The unnamed smartphone packs a MediaTek MT6735 SoC, which is the same one present in Meizu M2 Note. When processing performance is concerned, you will be able to experience a decent amount of it, as long as you decide not to get a little too adventurous with the handset. Moving on, the 10,000 mAh Oukitel smartphone is also being reported to feature 2 GB of RAM, which will be sufficient enough to carry out majority of your tasks. As for the camera sensors that are placed on either side of the device; the rear camera sensor is a 13 MP shooter, and is complemented by a 5 MP one. The smartphone also sports an LTE modem that will be compatible with worldwide networks. For storage, 16 GB of internal memory is incorporated, which begs the question as to whether or not the company injected majority of its monetary resources in stuffing a gargantuan sized battery. Oukitel could have balanced out the hardware specification equation, but these days, almost every smartphone company wants to bring something new to the table. Since smartphone consumers have to go through the burden of carrying around a large capacity power bank, Oukitel must have thought, ‘Why not stuff in a power bank inside our upcoming smartphone’? Unfortunately though, these are all the details present with us at this current time. 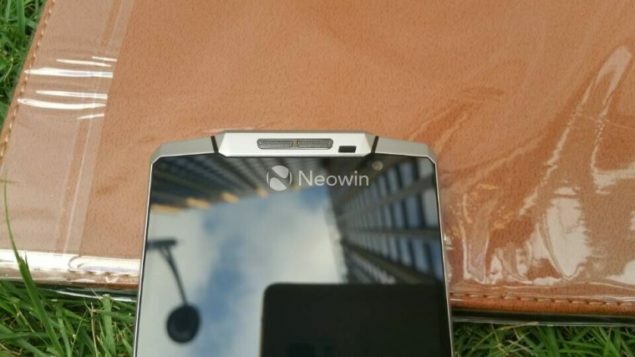 While there is no mention of a release date, we are confident that additional details related to the handset’s price tag and availability will be leaked in the coming days.